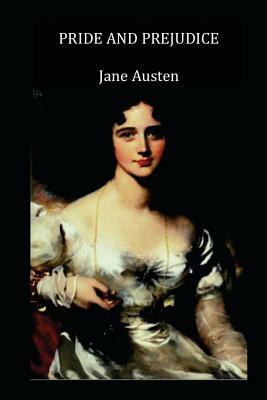 Pride And Prejudice is one of the best-loved classics in English literature. Austen tell us the story of Mrs. Bennet's attempts to marry off her five daughters. Through this romantic intrigue, Austen give us a caustic observation of her country.